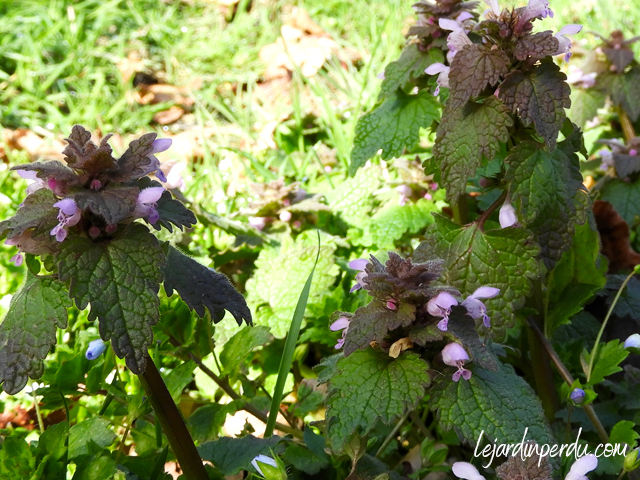 Flowering from early spring, red dead-nettle is one of the first wildflowers of the year to appear. Packed full of both pollen and nectar, it is an important source of food for early emerging bees. Bumblebees and red mason bees in particular love to feed from the small hooded flowers of this wildflower. 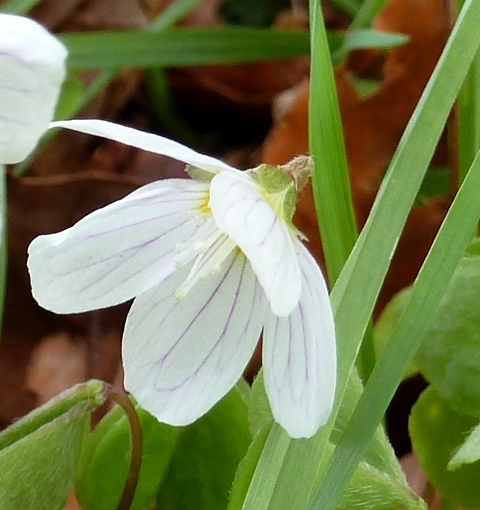 This wildflower has tiny pink-purple flowers which form whirling clusters among the leaves at the top of the plant. The leaves themselves are hairy, heart-shaped and have shortly toothed edges. Towards the top of the plant, the leaves take on a purplish tinge. 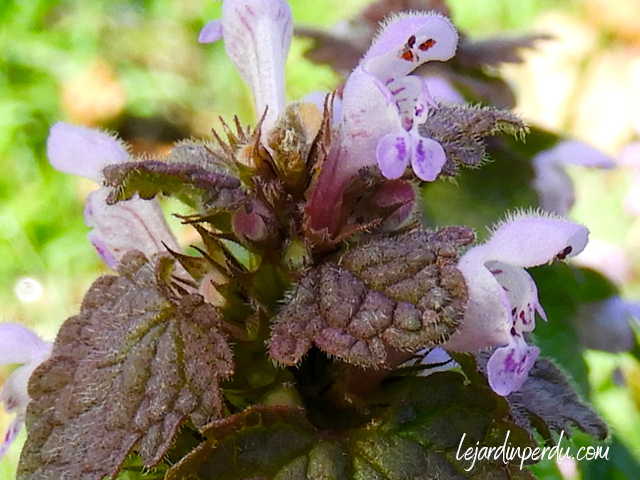 As its name suggests, red dead-nettle has no sting. 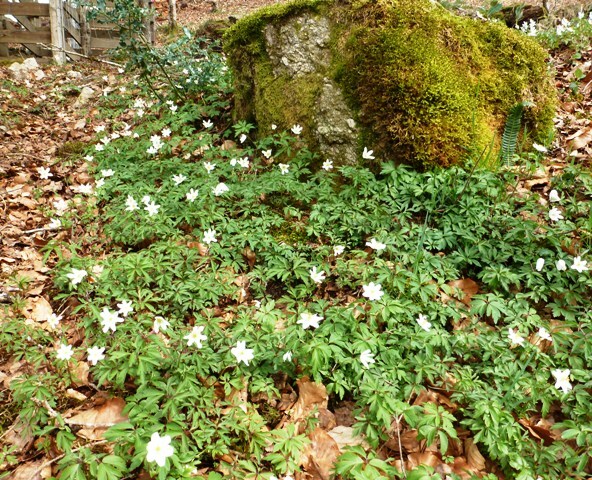 Commonly known in France as Le Lamier pourpre or Ortie rouge, it flowers from March through to October. 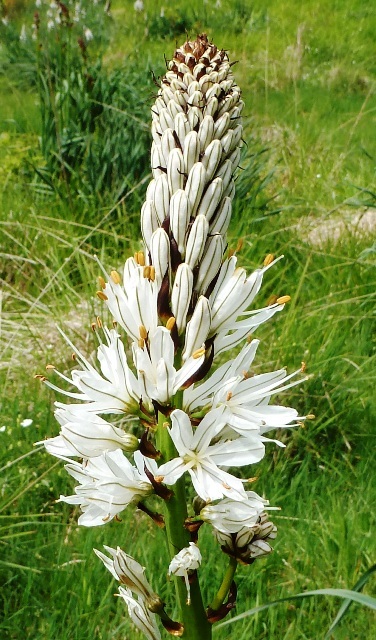 You will find it growing along roadsides, on wasteland, even in your garden. Just about anywhere the ground has been cultivated! 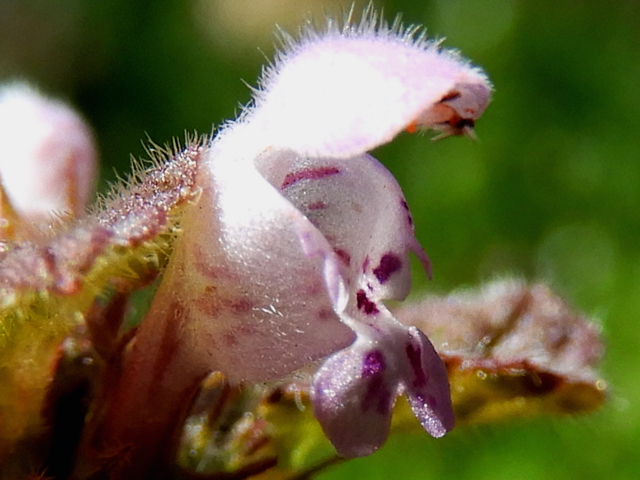 It’s not only bumblebees who enjoy feeding from red dead-nettle. The leaves of this wildflower are also a food source for the caterpillars of many moths, including Garden Tiger, White Ermine and Angle Shade. Considered by many to be little more than a weed, we think that it’s actually quite a pretty wildflower that greatly benefits our wildlife. If you find a patch growing in your garden this year, perhaps you can leave some for the bumblebees and caterpillars to enjoy? You make me feel quite guilty- I agrees how lovely the dead nettles are.I know you won’t be with me but I spray my unwanted ‘weeds’ with carefully directed glyphosate. It does not kill dead nettles very well and they accumulate in some of the ‘ecological’ areas I look after. I felt quite bad about pulling some out this morning but they threaten to take over!